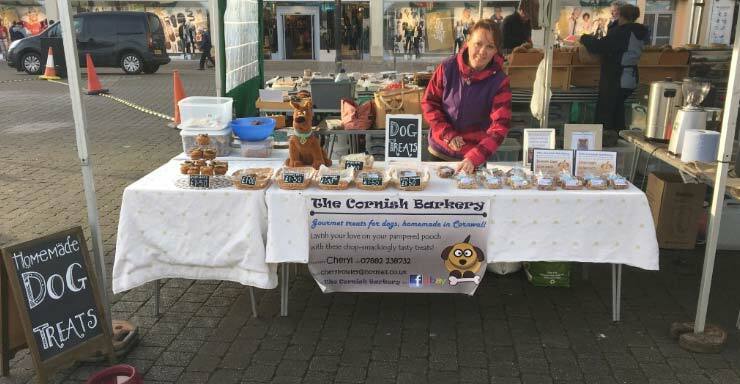 Treats include a range of biscuits, pupcakes, pupcorn, pretzels, flapjacks, liver cake, personalised celebration cakes, gift bags and seasonal gifts. 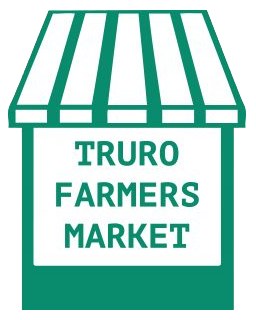 All treats are lovingly home-made in Cornwall and are free of any additives or preservatives. Only good quality, locally sourced (where possible), human-grade ingredients are used which are both healthy and tasty.